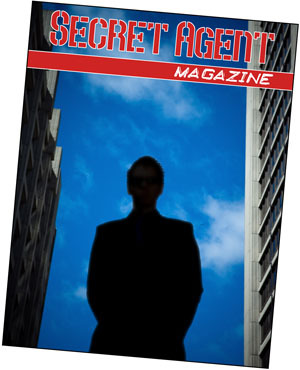 Welcome to Secret Agent Magazine, where you will find the latest news about your favorite TV and movie secret agents, from James Bond and Jason Bourne on the big screen, to “Burn Notice” and “Nikita” on the small screen, plus resources and tips for real-life secret agents. 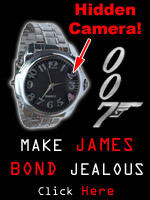 Find more news and links at the Secret Agent Magazine Facebook page, or watch secret agent videos and movie trailers at SecretAgent.TV. Poll: What is your favorite secret agent movie? 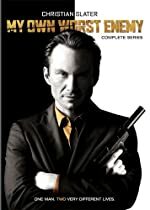 Poll: What is your favorite secret agent TV series?